ISLAMABAD: Prime Minister Shahid Khaqan Abbasi inaugurated the first unit of Neelum-Jhelum Hydroelectric Project (NJHEP) on Friday in Azad Kashmir terming the project to be a symbol of Pakistan-China friendship. “This project concluded despite facing difficulties,” he said before boasting that this project would have never come to life if Nawaz Sharif had not taken the initiative. PM Abbasi while highlighting the Kashmir crisis, urged to implement the United Nation’s resolution to end the atrocities in Indian Occupied Kashmir (IOK). The Neelum Jhelum project is an underground facility of immense national importance in AJK with installed capacity of 969MW. 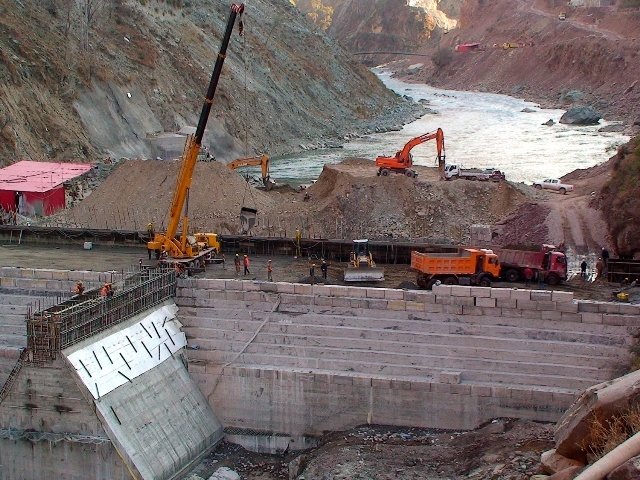 Neelum Jhelum Hydropower Company is the executing agency of the project on behalf of Water and Power Development Authority (WAPDA) and the government. 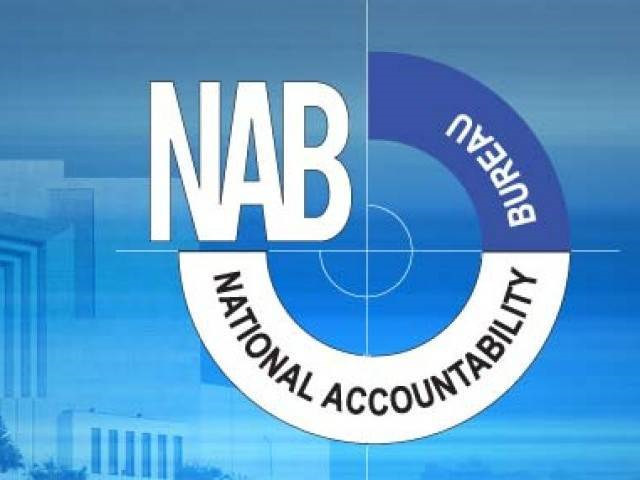 The project is a Joint Venture of five International and National firms known as the Neelum Jhelum Consultants (NJC). The NJC comprise of US-based Montgomery Watson Harza (USA), Norwegian company NORPLAN International, National Engineering Services Pakistan (NESPAK), Associated Consulting Engineers (ACE), Pakistan and National Development Consultants Pakistan (NDC). 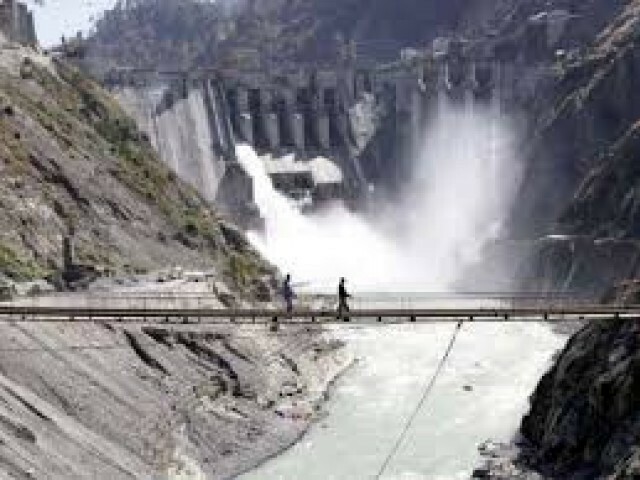 In addition to the construction of the hydro-power plant, an amount of Rs5,237 million has been earmarked in 4th revised PC-I of NJHEP for the environmental mitigation measures in the project area. The schemes part of this mega project include a high school for girls, roads, water supply schemes, recreational parks, basic health units, bridges, water treatment schemes, watershed management facilities and a grid station.